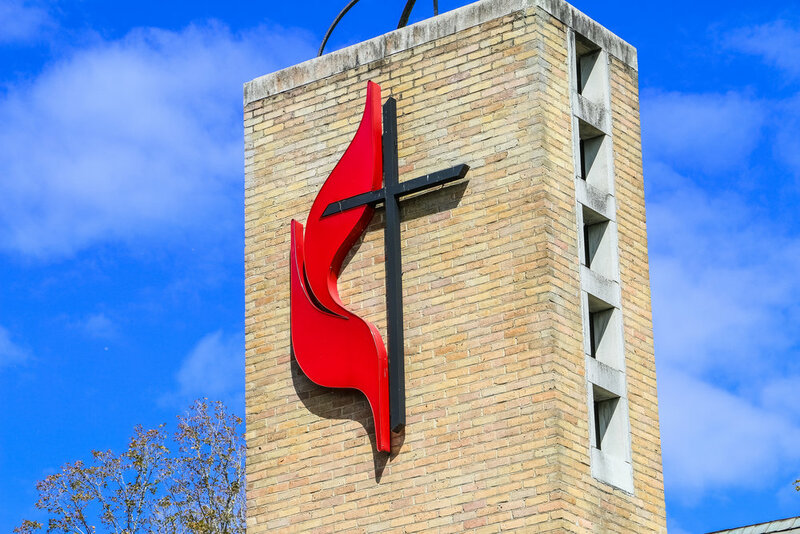 Founded in 1894, Trentville United Methodist Church is a unique group of believers who strive to carry out the mission of Jesus Christ in the Carter and surrounding communities. Our worship style leans strongly toward contemporary music, but with a blend of hymns and gospel music mixed in. We feel very strongly in a “Come as You Are” style of worship, with casual dress and a laid back yet reverant feel to the worship service. Also check out our events page to see upcoming events! Visit our location page for our address and directions.